Item # 301017 Stash Points: 499 (?) This is the number of points you get in The Zumiez Stash for purchasing this item. Stash points are redeemable for exclusive rewards only available to Zumiez Stash members. To redeem your points check out the rewards catalog on thestash.zumiez.com. 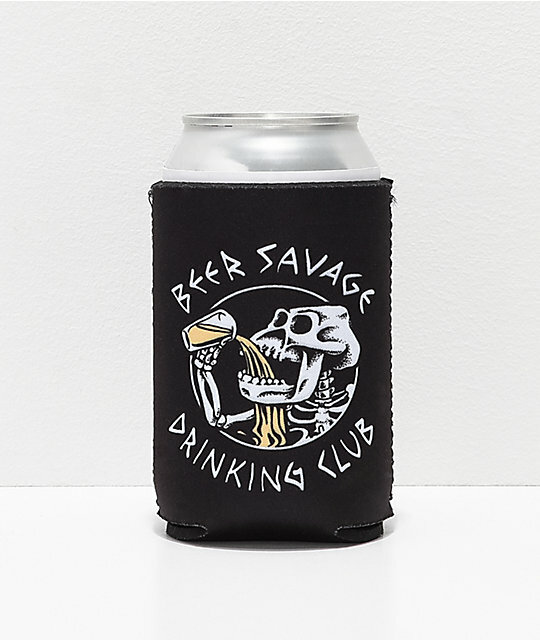 Enjoy your brew better by holding it in the Bone Club PSF Beverage Sleeve from Beer Savage. 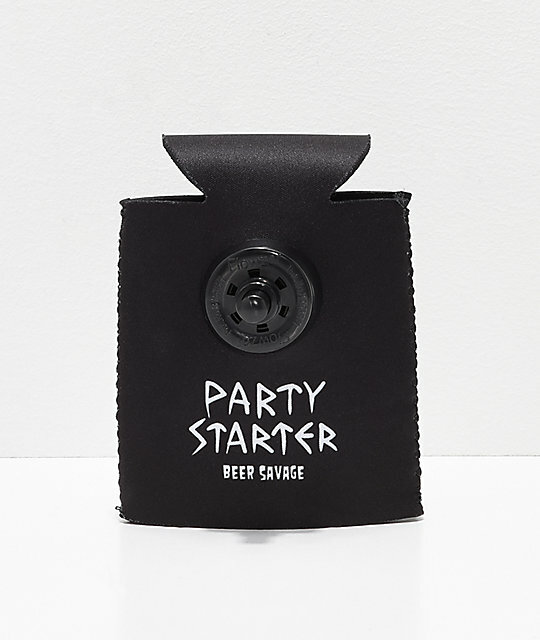 This black neoprene cold-one storer features a custom Beer Savage skeleton "Drinking Club" graphic on one side and a Party Starter Flowzer Shotgun system on the other. Bottoms up! 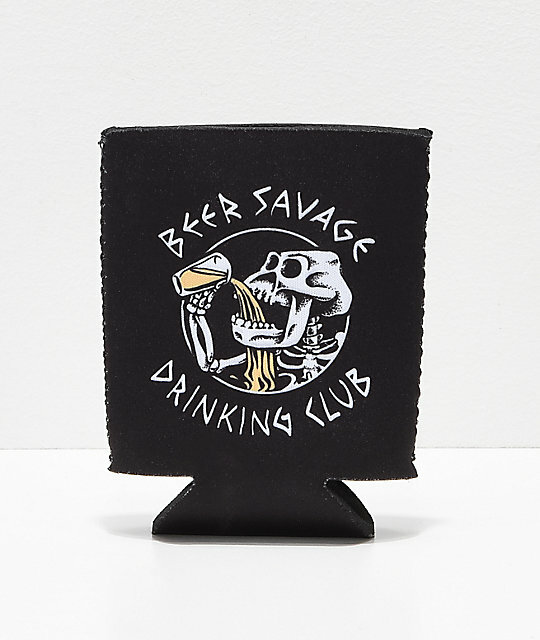 Bone Club PSF Beverage Koozie Sleeve from Beer Savage. 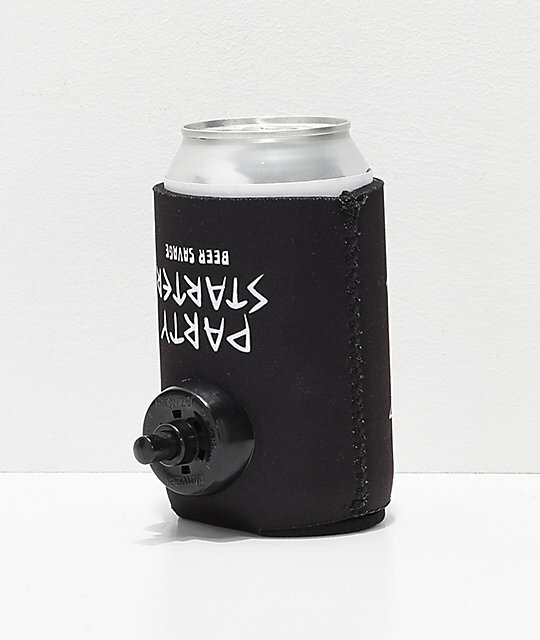 Party Starter Flowzer shotgun system.